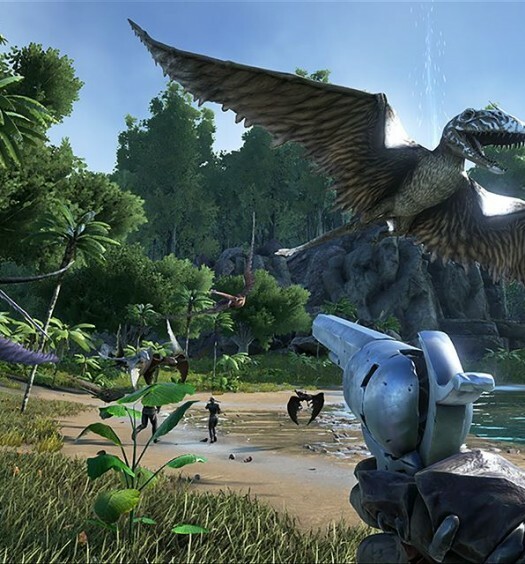 The kind folks behind ARK: Survival Evolved have confirmed that there will be no ‘server wipes’ at launch in August. 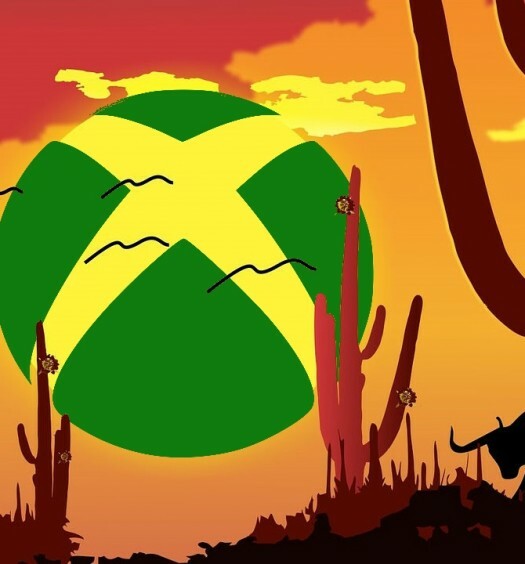 They have also announced that they will be launching private, rentable servers that will be available day one. For more details on what will carry over, private servers or Ragnarok, the newest expansion which will be available at launch, check the official forum post here. In this second dev diary from Dontnot Entertainment, we learn about the complexities that go into each character and the real emotins behind the story. Rebellion Developments (Sniper Elite, Alien vs Predator) show off the upgraded graphics in their upcoming re-release of Rogue Trooper. Chair Hype! Minecraft with Zero Jehuty! Chairs! Gigantic with Zero Jehuty!